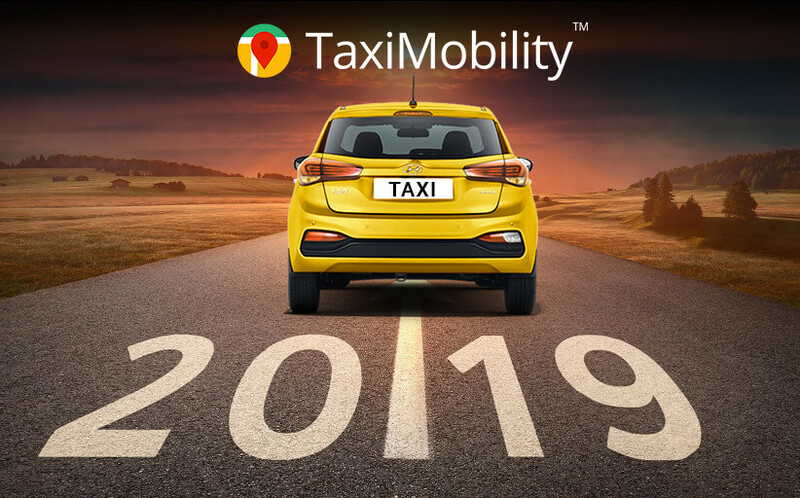 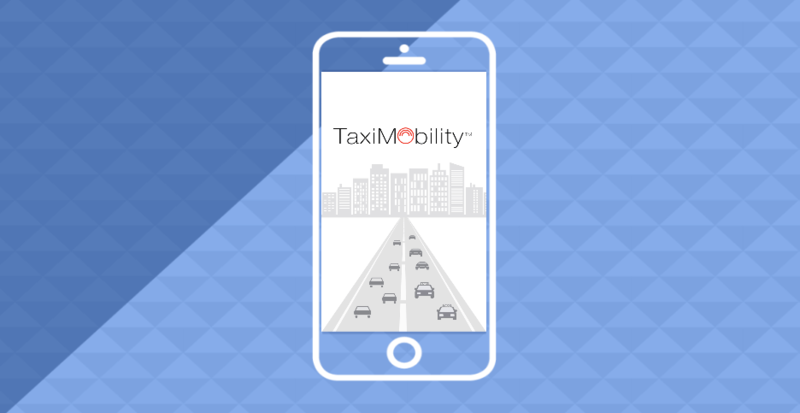 TaxiMobility introduces the launch of its new version of the application to meet the most stringent of the taxi hiring and dispatching requirements. 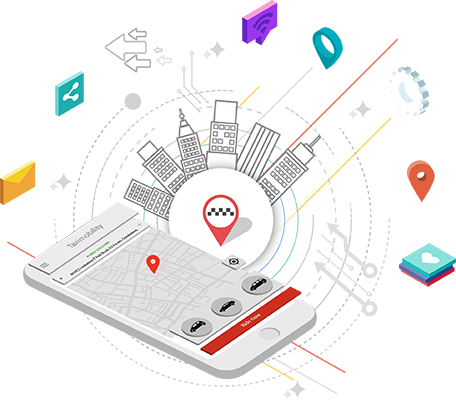 The new version is an innovative extension to the existing facility and addresses a wide range of recent user requisites. 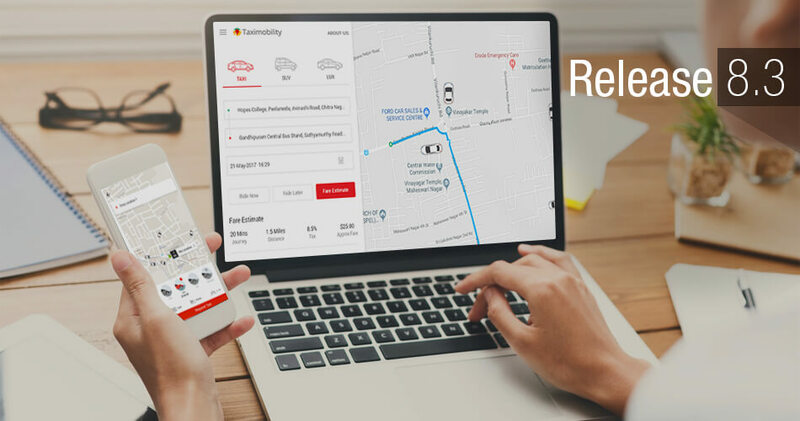 NDOT is recognised for its efforts in leading-edge mobile app development and believes that mobile technology has the power to connect people and businesses beyond boundaries.